HO HO HO! Christmas is coming. If you need some ideas on what Christmas gifts to get for your grandparents, read our list here. 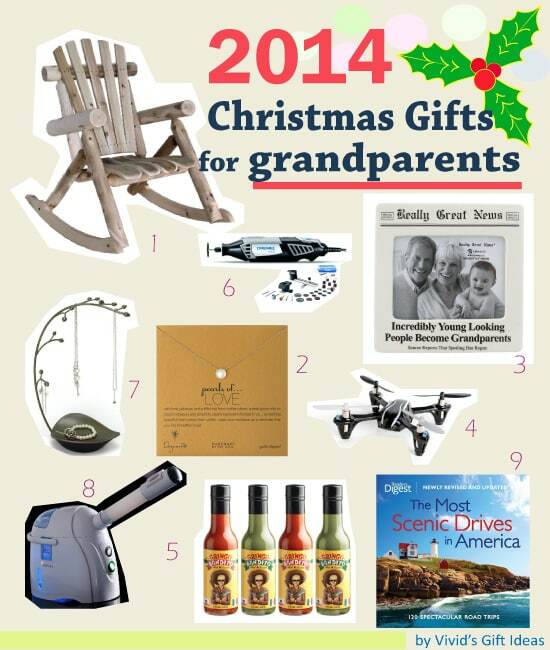 We have guide on 9 best Christmas gifts for grandparents below. The gifts are fun, unique, and functional. Grandpa and grandma gonna love it for sure! 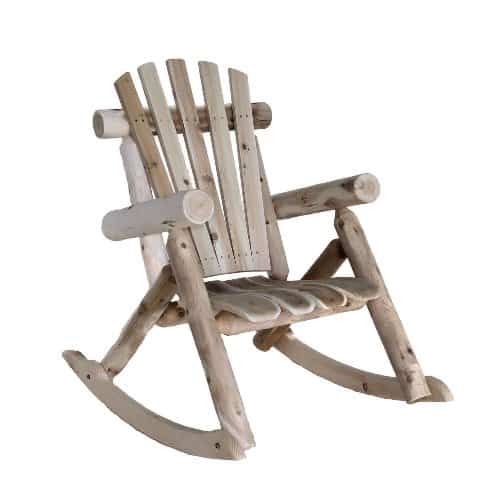 A unique rocking chair for your grandparent’s yard. Made from beautiful white cedar log. Sturdy and weather resistant. It feels comfy to sit on the curved seat for reading. It is also very relaxing when rocking on the chair. Grandparents will love hanging out on this chair when the sun comes out. Next, let’s take a look on gifts for grandma. 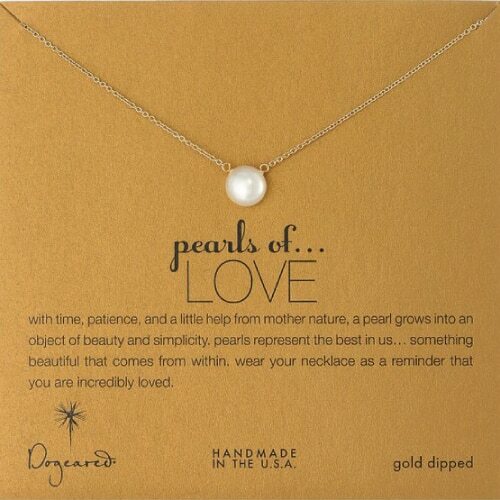 This Christmas, you can get this pretty pearl necklace for her. This necklace looks feminine and elegant. It goes well with any casual or formal wear. It gonna be grandma’s new favorite. A fun gift for grandparents who have a new grandkid. 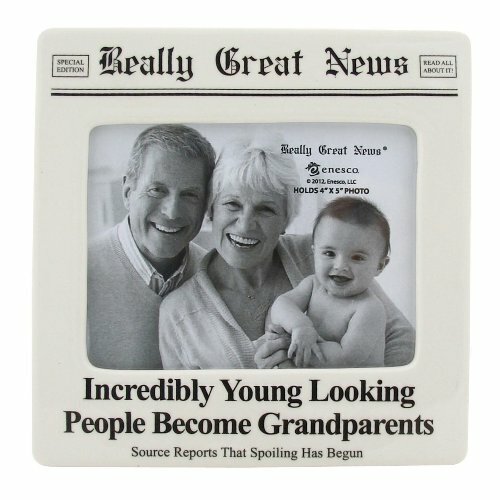 Funky newspaper design that says “Incredibly young looking people become grandparents”. Makes one of the best gifts for grandparents. Cool toy to make grandpa feel excited. 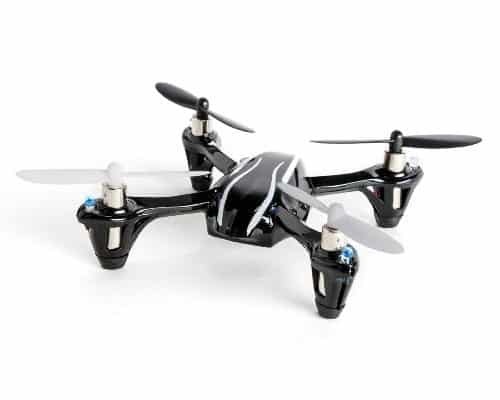 Hubsan X4 H107L Quadcopter. It is an easy-to-control quad that flies up high and fast. Mini, responsive, stable. This quad also comes with bright LEDs that allow for night flying. (Great value under $50). Keep your grandparents “warm” this holidays. 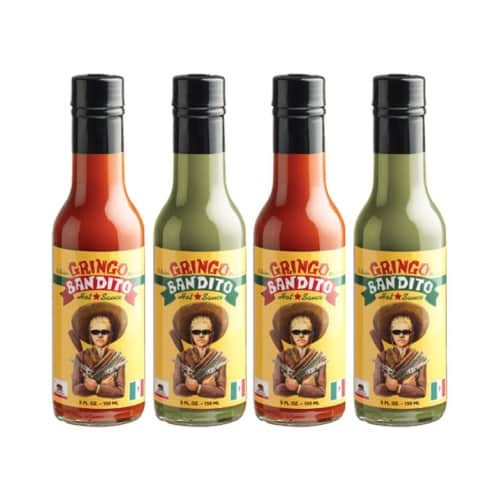 Set of 4 tasty hot sauce from Scovie Award Winner Gringo Bandito. Made from fresh cut habanero, jalapeno and other peppers. It is not just a mouth burning hot sauce; it is something more flavorful, something more intriguing. Wonderful addition to “spice up” your eating experience. This rotary tool set is a practical item that grandpa will appreciate if he likes doing home improvement. It is powerful, consistent and versatile. 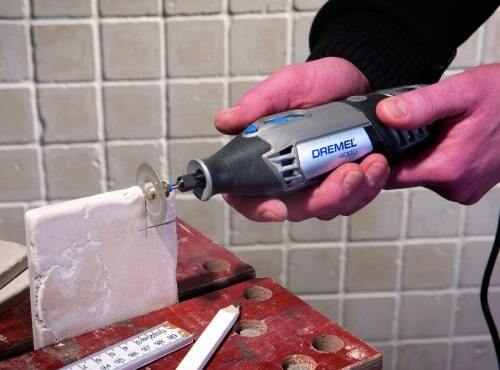 With variable speed, constant speed and comfort grip, it is great to work on detailed craft. Give you a nice finishing touch. 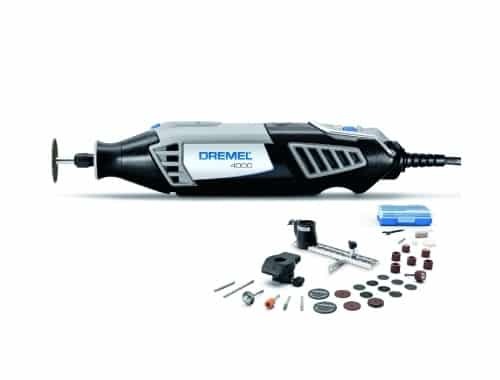 This set includes: Dremel 4000 rotary tool, manual, carrying case, two attachments, 30 accessories like emery cut-off wheels, sanding discs, polishing wheel, and more. Another lovely thing that grandma will adore. A simple and nice jewelry tree for her to keep her jewelries organized. Sturdy and functional. 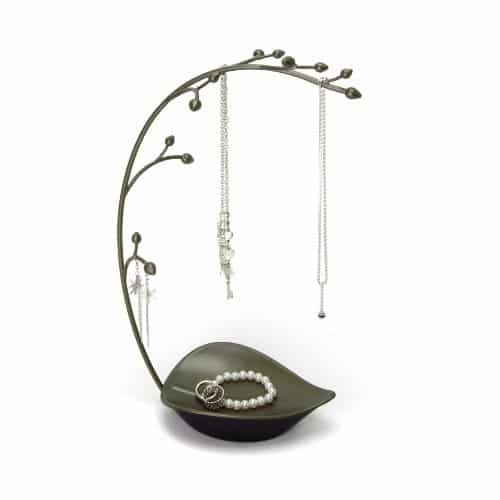 This jewelry tree looks elegant on counter/ dresser. This is the machine that every woman will be happy to receive. 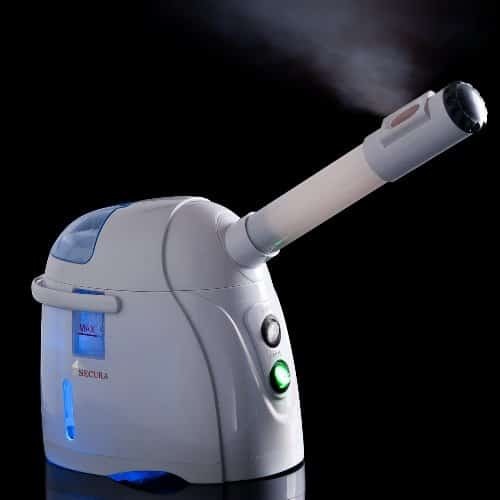 Excellent facial steamer that supplies ultra fine steam. The cool mist has soothing effect on skin; it is good to calm acne, sunburn, eczema and sensitive skin. The hot mist opens and unclogs pores for better removing of dirt on your skin. 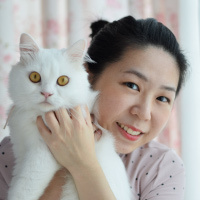 Give her professional facial spa experience at home. Improve skin condition for smooth, glowing skin. For grandparents to enjoy life in amazing places. America has lots of awesome places to visit. 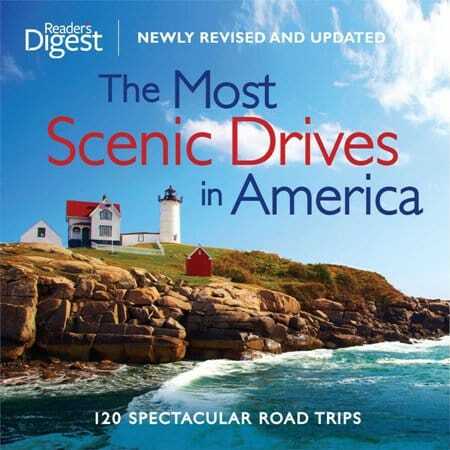 With this wonderful book, grandparents can have interesting road trips to North America’s most picturesque byways. This book contains well written info, detailed routes and colorful pictures. It makes one of the best Christmas gifts for grandparents who need getaways. That’s the list of 9 Christmas Gifts for Grandparents. Have a happy Christmas! Thanks for reading.